Mona Giordano Ministries - WOW IS the heartbeat of Mona Giordano. Established in 2006 as the women's ministry of "The Coffee Spot House of Praise", a small church in Holiday, Florida, cleverly disguised as a coffee shop. "Rev Mo", her husband "Chef Pete" and their youngest son, Christopher, served together as a family doing everything from the Senior Pastor position, to Barista, to Emcee/KJ of "Holy Karaoke!" The Coffee Spot House of Praise touched countless lives in what was considered Pasco County's Crime Capital and was, unfortunately, forced to close when Mona became deathly ill and nearly died. The closure of this "little church" left many hearts broken, but none more broken than Mona's. Fast forward eight years, a liver transplant, and a lot of ministry training later... the ministry was reborn and remains the passion of Mona's heart. ! There are now weekly Bible Studies for Women, Monthly Networking meetings (The Direct Connection NETWORK) for Christian women in business and ministry leadership, quarterly "Girls-Night-In" Events and other special events throughout the year. Once again, God has moved in Mona's heart to re-open that little space where The Coffee Spot" was, but this time as The Direct Connection, a CoWorking space dedicated to Women Entrepreneurs. Just as Mona was given a second chance at life, God restored her dream of the women's ministry she had founded all those years ago and it's going to new levels with helping women! Mona Giordano Ministries - WOW is dedicated to encouraging, educating and empowering women in their faith and their daily walk with God. Great things are in store for God's Daughter's in 2018 and we pray that you will come alongside of us and be a part of what God has in store for His WOW Women. 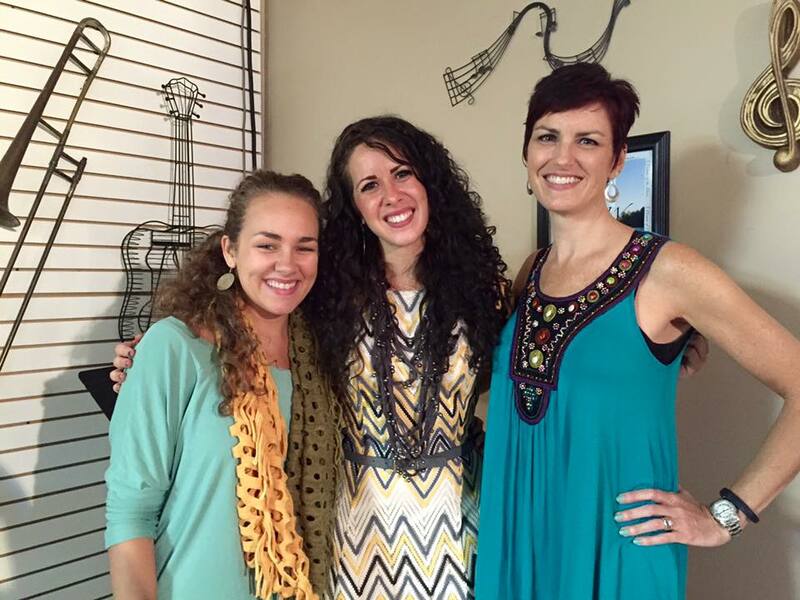 Women of: the Word, Wisdom, Worship, Warfare, Wealth, Worth and Wonder!! 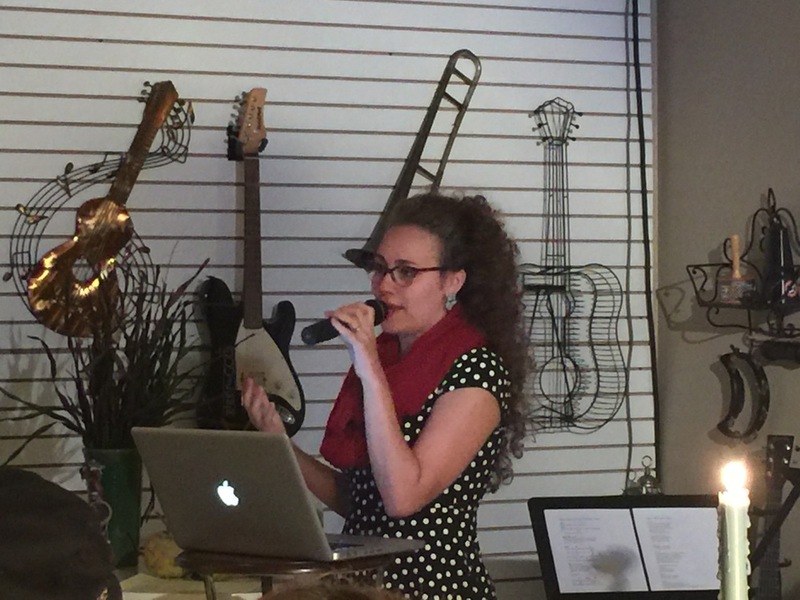 Be sure to check out the calendar on this site for all of Mona Giordano's and The Direct Connection Events! 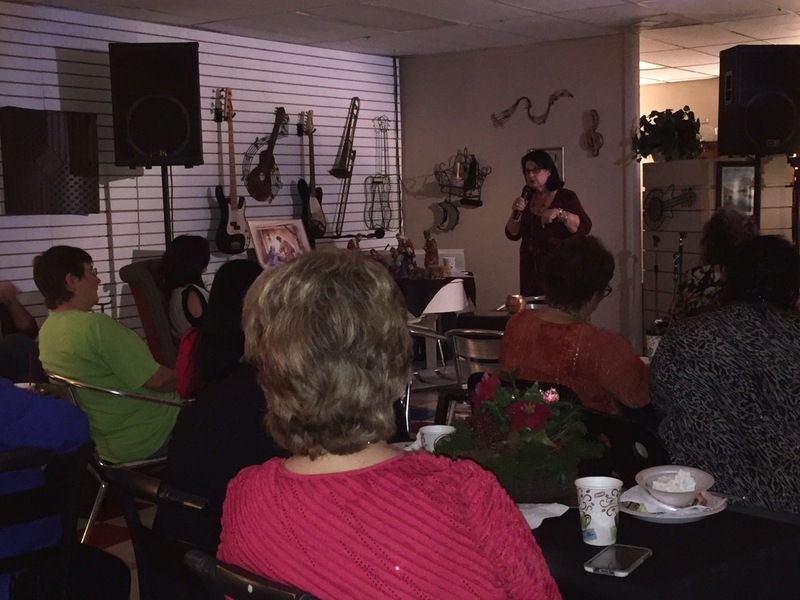 Mona Giordano Ministries - WOW hosts a quarterly Girls- Night- In, which is always a great night that includes a special guest speaker, anointed praise and worship, a delicious meal and amazing fellowship among like-minded women! These wonderful evenings are finished off with a little take-away gift from Inspirational Bling! They are always on the LAST MONDAY of the month, quarterly from 7-9 PM at The Direct Connection in Holiday, Florida. Events are always posted here on the Calendar page, so check back often! Tickets are always available in advance by charging securely by phone to Mona at: (727) 491-8146 so you can be sure to reserve your seat, and you'll want to bring a friend or two!! Be sure to join our email list to keep informed of all of Mona Giordano's events, Bible Studies and Networking Meetings.